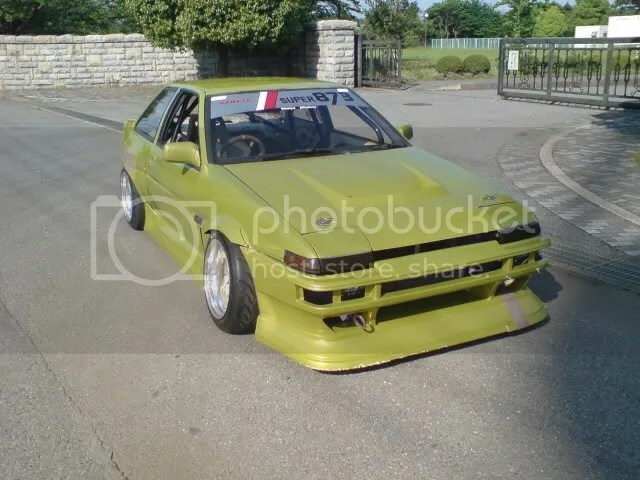 by the way i got another picture of this ae86 .. Sorry, I’ve got no idea. I’ve sent off some stuff to them so hope to be in touch again soon. I’d like to get an LSD from them. If I have any luck, I’ll let you know. anyway you can help me grab a set of carbs? for my 4k motor?